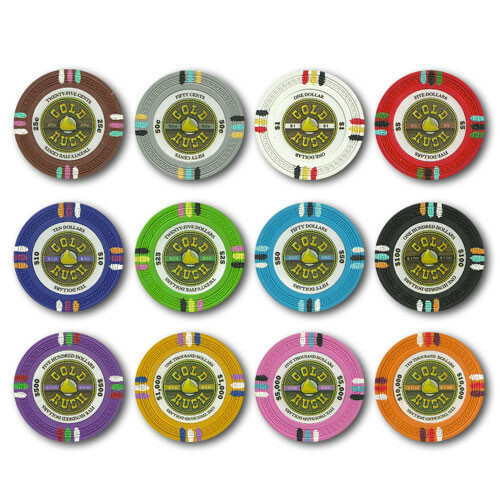 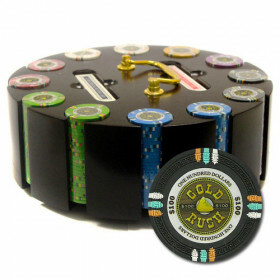 Get a top shelf poker chip set for top shelf action! 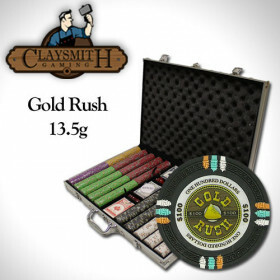 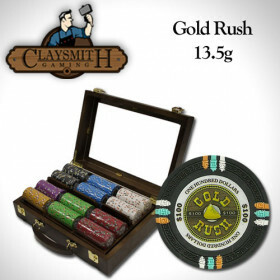 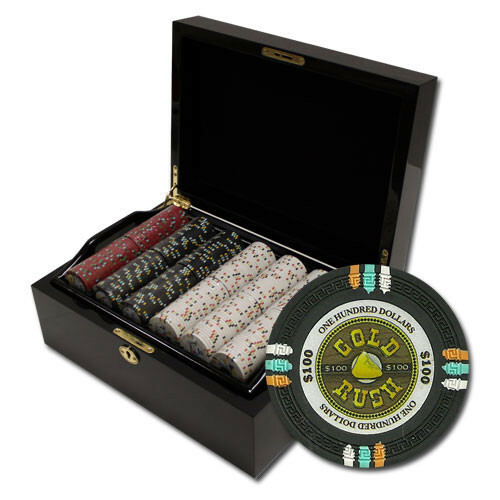 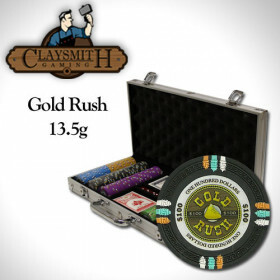 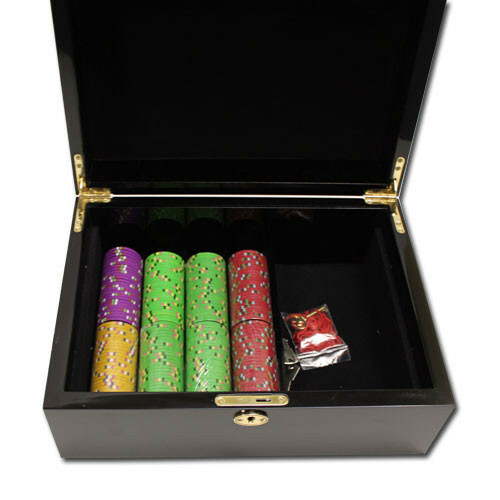 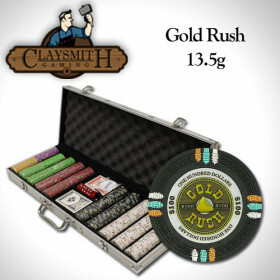 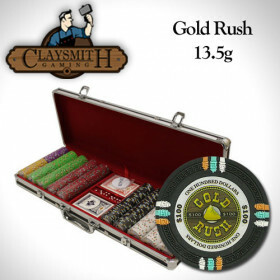 This incredible 500pc Gold Rush poker chip set features a stunning mahogany case that includes a removable tray. 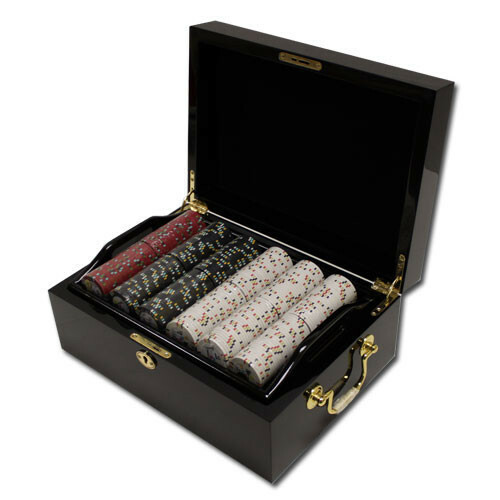 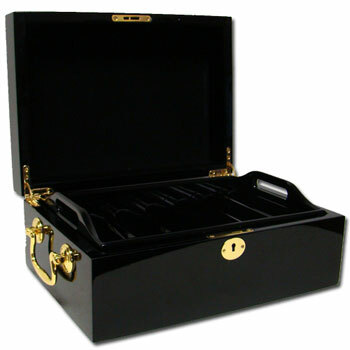 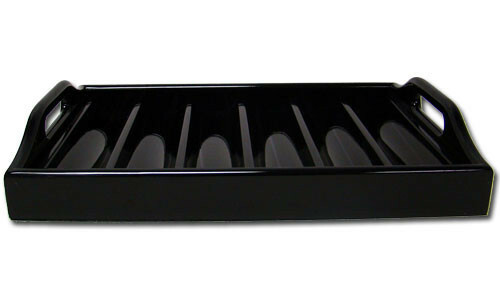 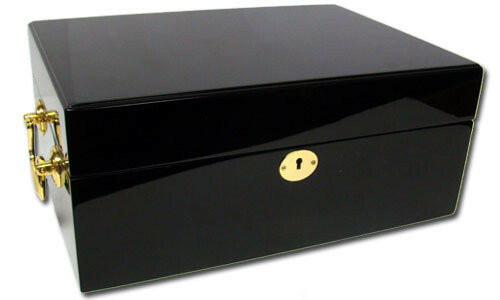 Keep this case out on your table and let them know you mean business!